Fun and Game Ci sono 3 prodotti. Frecce complete per Live Action Role Playing (LARP) vendute singolarmente. 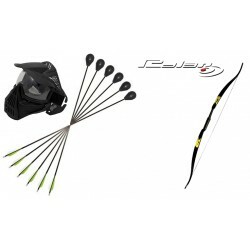 Arco Ricurvo Rolan ideale per Archery Combat venduto completo di corda in dacron, ambidestro Key features: One peice, 60" recurve. Lightweight and easy to use. Polymer composite construction. 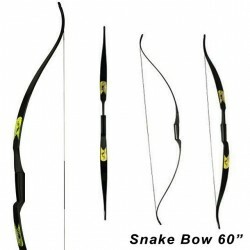 Perfect bow for beginners, recreation and clubs. Ambidextrous design suitable for right or left handed use. String included. Maschera di protezione V Force, ideale per Archery Combat. Key features: Durable design suitable for heavier use. 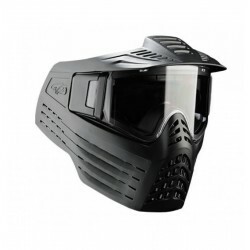 Ideal for a range of activites from archery tag to airsoft and paintball. Armour lens for distortion free view. Quickchange system for convenience of use.